First appearing in Batman #113 in a story called “The Superman of Planet X” the alien Tlano takes up the mantle of the Bat on a far away planet. 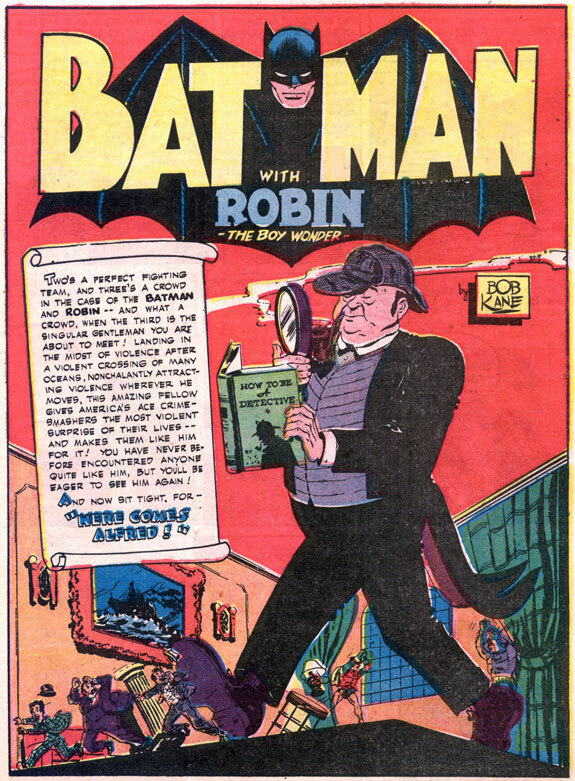 In the Silver Age, The Batman of Zor-En-Arrh was a combination of Superman and Batman. He has many of Superman’s powers and grew up on a farm on his home planet. 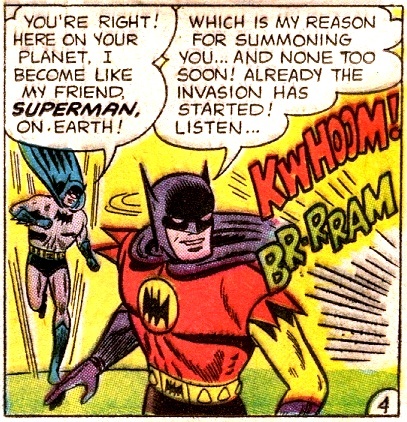 In the origin story, the alien Batman summons Earth Batman to help him fight invading robots. Due to the different elements of the planet Bruce Wayne has “enhanced abilities” as well, and conveniently the two team up to defeat the robot force. Modern incarnation of Zur-En-Arrh’s Batman is less fantastical. 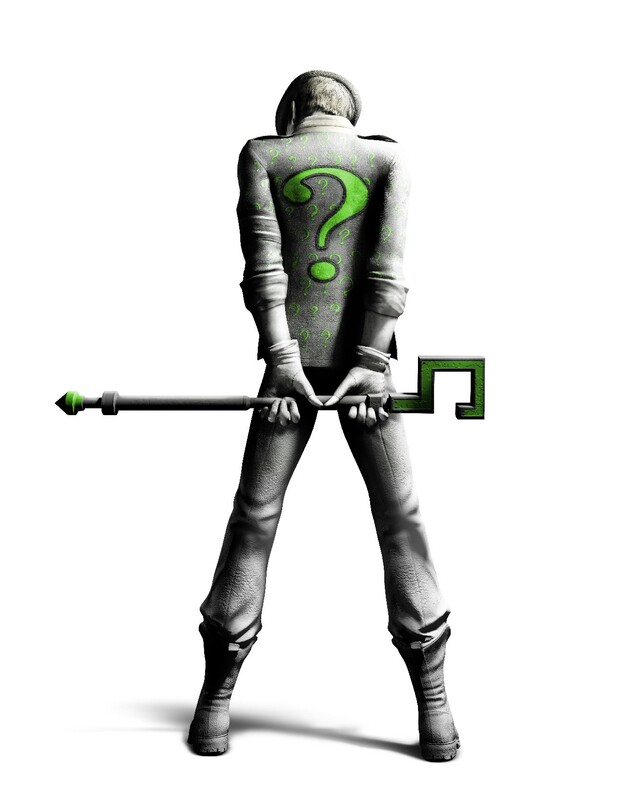 Batman hired a psychologist to under see him in an experiment of isolation, where a connection of the word “Zur-En-Arrh” as a miss hearing of Thomas Wayne’s last words, “…they’d probably put someone like Zorro in Arkham.” leads to an altered state Batman. Personally, I like the more outlandish rendition of the character, which came back in an episode of Batman: Brave and the Bold, voiced by Kevin Conroy, I remember that being a fun episode, but that series is full of fun episodes. If you were unfamiliar with this Batman, you would notice the two Batmen have different taste in costumes. Bruce Wayne’s Batman wears dark colors, sneaks around in shadow and uses fear against his enemies. The off-Earth Batman uses a brightly colored costume of mainly red and yellow with a purple cape, and doesn’t use shadow like Bruce. Of course the mind-crazed version of Zor-En-Arrh uses the gaudy colors as well, because he wants to attract attention. 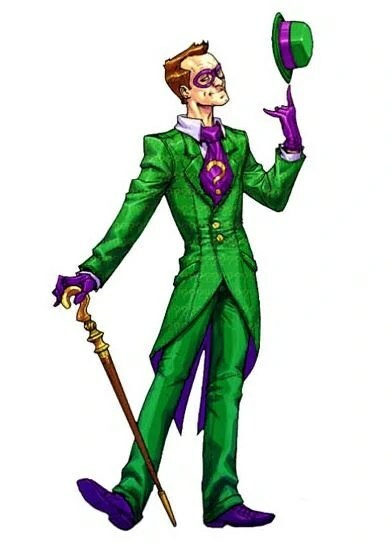 Maybe the modern version likes the color of Robin’s costume and wants a little of his own. In any case, this version of Batman shows up a handful of times in Batman’s history and every time something crazy happens, whether it’s Bruce being teleported to a far away planet by a snooping alien needing a hand to stop robots, or a hypnotized and drug induced Bruce Wayne. A lesser known bat-foe, The Cavalier has only shown up a handful of times in the many years of Batman compared to others, and let’s be honest, never had an impact on anything. There were those few episodes back on the ’66 Batman television series were he threatened Gotham, no different from any other week on that show. I remember his schemes not being very good, but his Shakespeare quoting gave him a little flair. Little. He appeared in the comics from time to time, with multiple origins. In the early years he was Hudson Pyle, an aspiring superhero who through a stream of events was blackmailed into committing crimes. Finally having a fight with Batman, ending up being gunned down by the police. Later a new Cavalier showed up in Gotham. 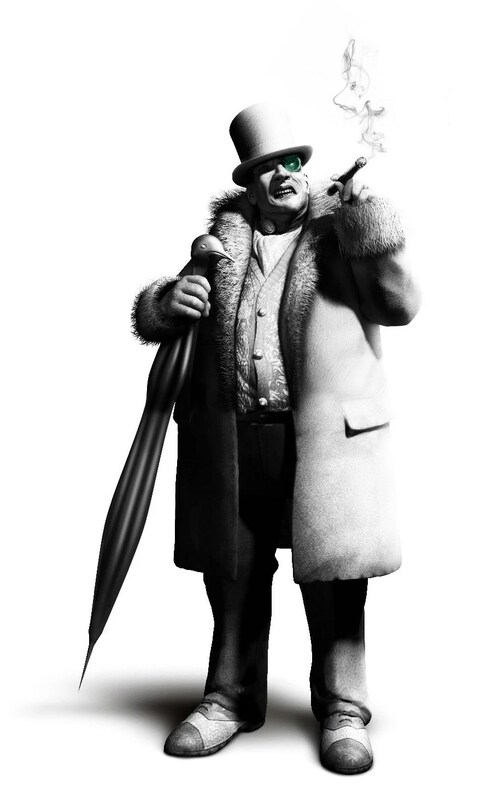 Mortimer Drake, an antiques dealer, who robbed museums to find valuable artifacts. Drake wound up working for Black Lightning at one point as an informant. At one point even found himself up against both Batgirl and Batwoman, which caused him to go into some self-reflection because he couldn’t hit a woman. 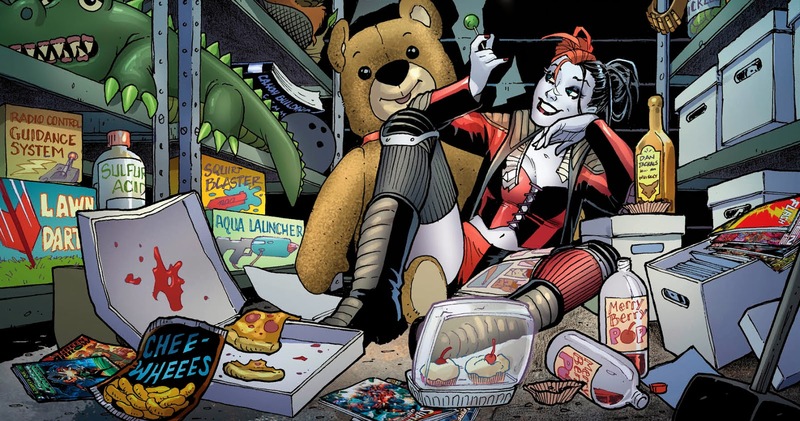 Well, that didn’t last long because he wound up punching Batgirl in the face. I don’t know if those acts took place in that order, but those were both pre-crisis. 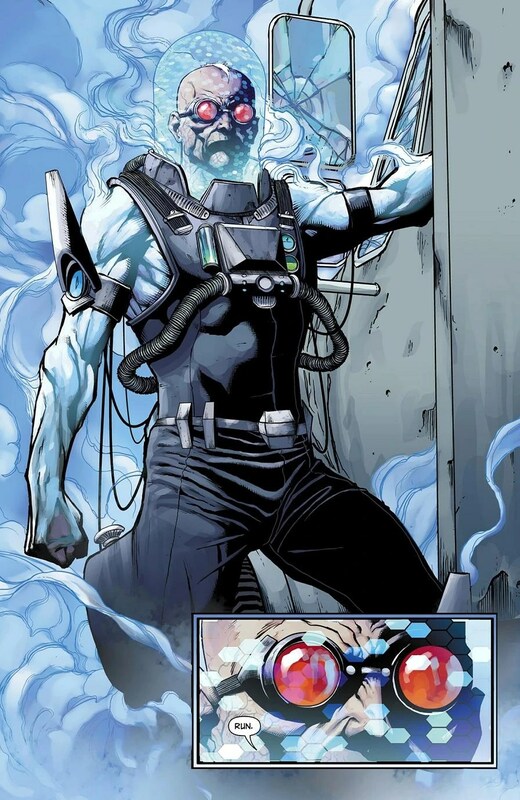 His story most likely has changed since then, and I don’t know if he’s even in the New 52 as of right now. When he did show his face in the Batman: Brave and the Bold series those handful of times, The Cavalier is the perfect villain to show up, quote a Shakespeare line or two, then get promptly handled by Batman, so The Bat can take on greater enemies. It always got a chuckle out of me, so that’s something. 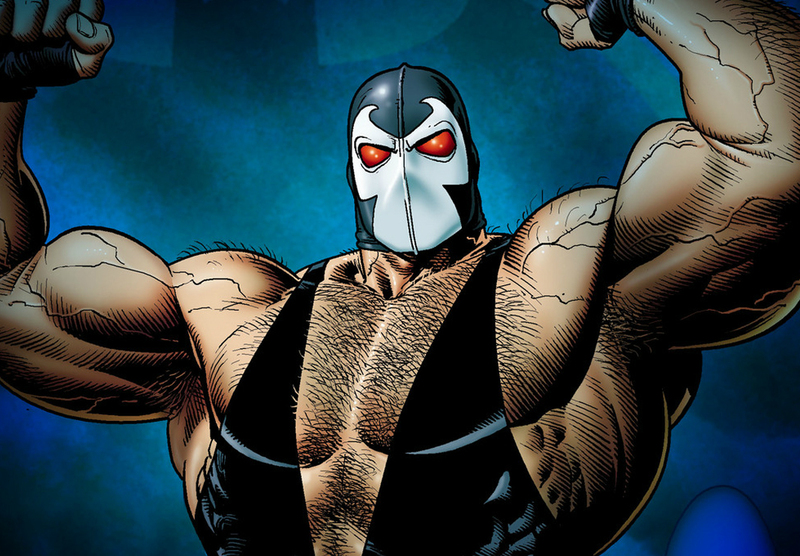 Is The Cavalier in the cavalcade of great villains in The Batman Rogue’s Gallery? No, but when he does show up he plays the small part kind of okay. Doctor Jonathan Crane, like the better Batman villains takes an aspect of his adversary, and takes it to an extreme level. Better known as Scarecrow, Dr. Crane uses a toxin he created to get people to hallucinate their greatest fears. Batman uses fear, but in more natural way of freaking out thugs, he uses the dark to play on people’s senses and once they get into a vulnerable state the caped crusader uses intimidation to finish off the bad guys. 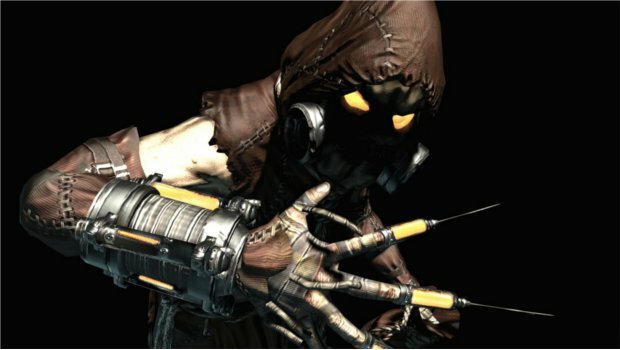 When Scarecrow is used effectively he makes an excellent opponent, playing Batman at his own game, sometimes giving the hero a taste of his own worst fears. Fear is something that has to be used sparingly. Or else it gets tiresome, and just becomes a bunch of tropes. The best uses of it tend to be where you don’t realize whats going on until the very end. Like the episode in The Animated Series where Batgirl falls to her death in front of her father, and Commissioner Gordon hunts down Batman, Robin, and Nightwing because in his eyes, they are just as guilty as whoever made her fall. 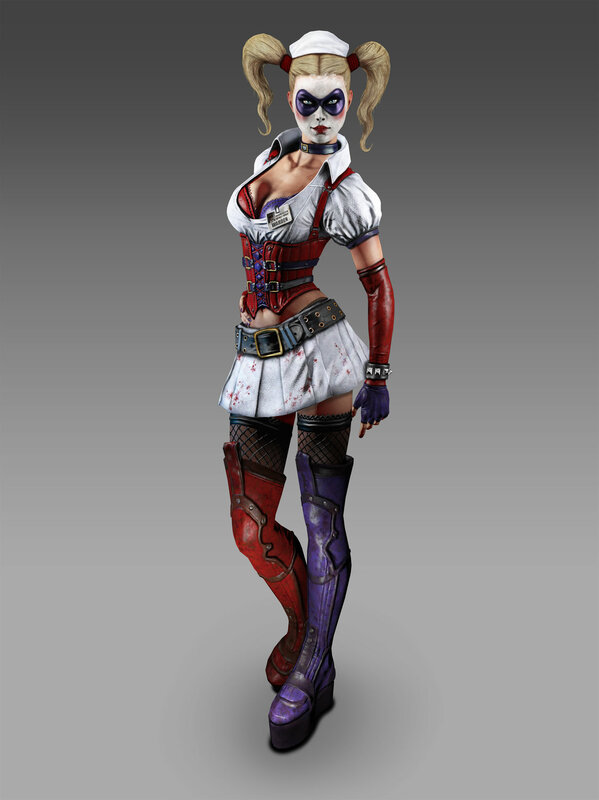 The spoiler ending is that she was unconscious, dosed with some fear toxin giving her the most dramatic nightmare. It’s one of the better episodes near the end of the series, and well worth a watch. I thought Batman Begins had an unexpectedly well thought out version of the character. In a cinematic telling origin story of Batman, Scarecrow isn’t exactly at the top of most movie goers lists. Scarecrow can be an effective villain against Batman, it’s just difficult to find the proper place where he can foil Batman convincingly.